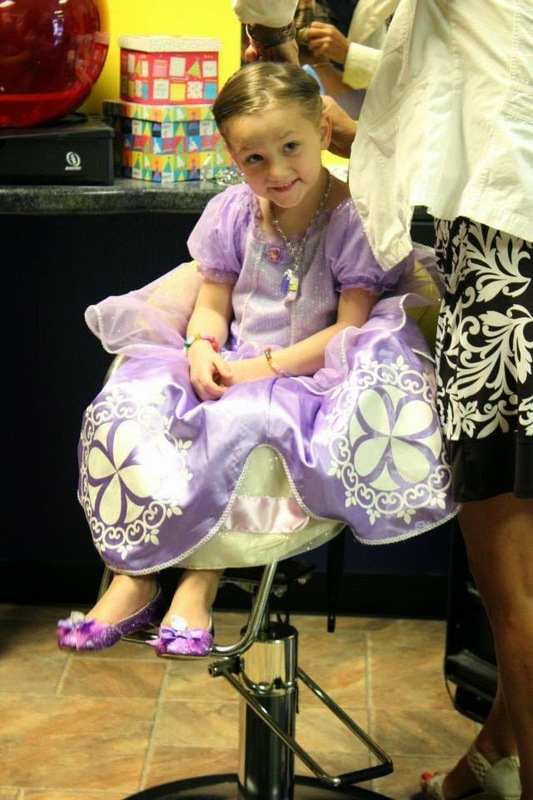 It was on the day of your very first hair cut trim that I first learned you can have birthday parties at a hair salon. What?! I think I asked about it, because it seemed so silly. 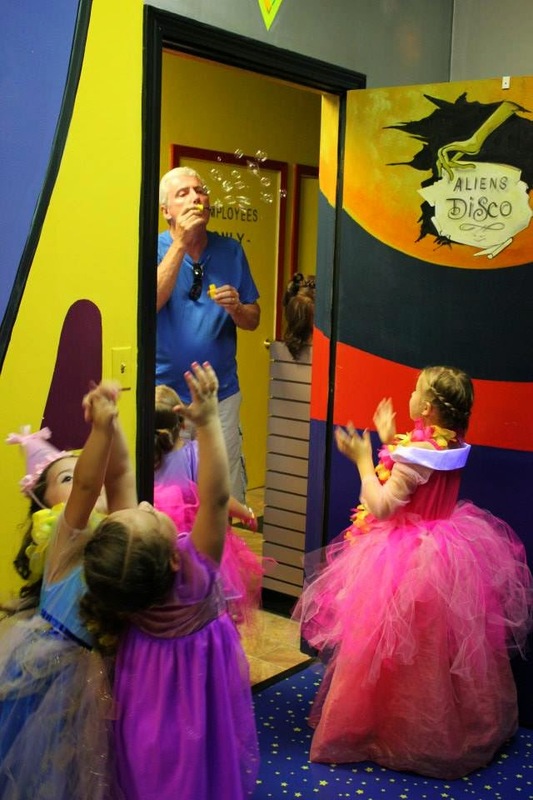 What kind of children's birthday parties happen at a hair salon? Does everyone get their hair cut, get a lolly pop, & then go home? 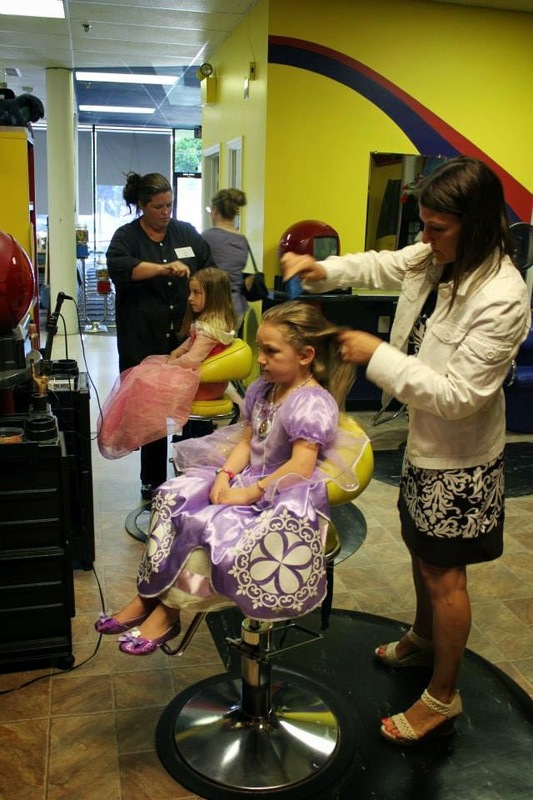 The woman cutting your hair that very first time smiled at me as she explained that the parties at Kidz Adventure Cuts include a fancy hair up-do, nail painting, a temporary airbrush tattoo, & glittery make-up. 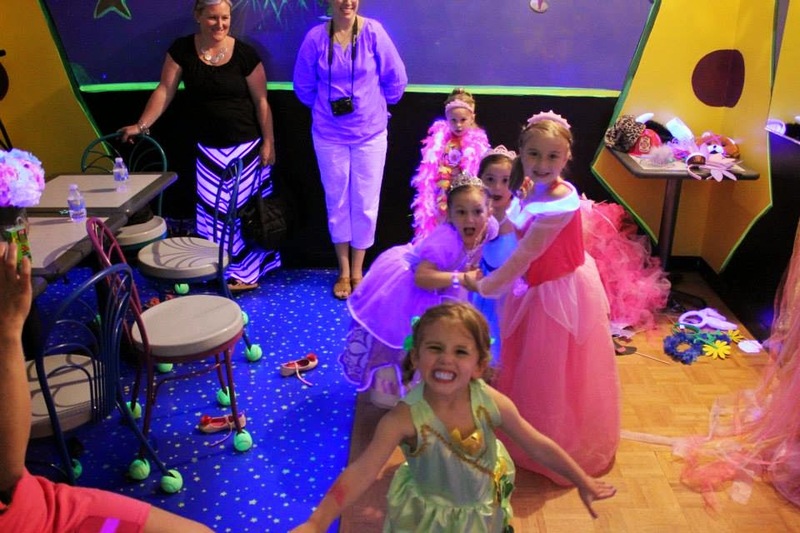 Then they have a separate room with black lights, a disco ball, & music where kids can eat & dance & play. This is SO up your alley. I can't think of any part of that party description that you wouldn't be absolutely giddy about. I could think of many parts of that party description that your male cousins & friends wouldn't enjoy. 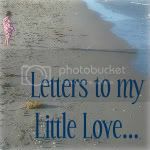 While I try not to define what kids like & dislike by their gender (we have many discussions with you about how boys can like pink & play babies too), I just couldn't wrap my head around how to make this a successful party for both boys & girls. 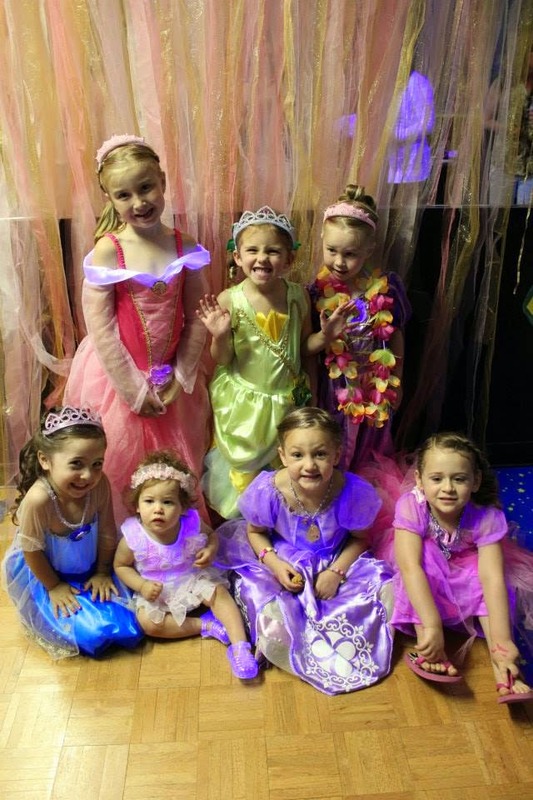 As we planned your 4.5 birthday party this year, I wondered how we could give you your dream party, but include everyone. 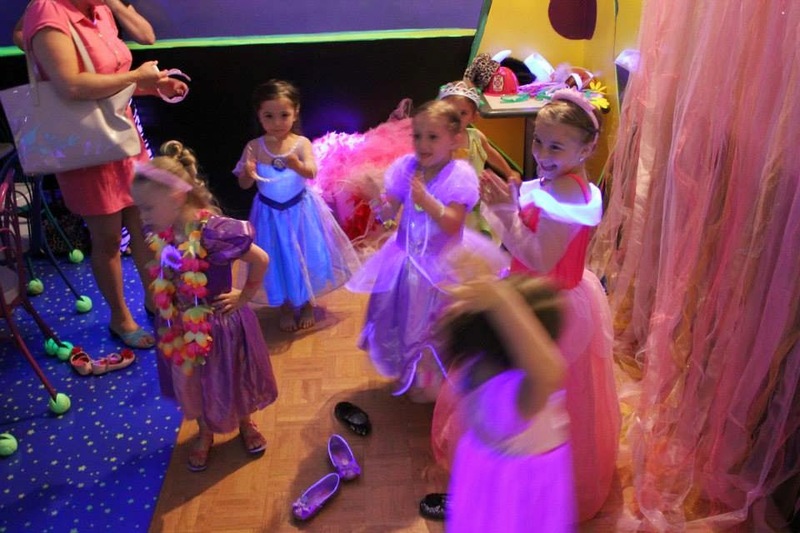 Ultimately we decided to have a party just for the girls (after all, I had tons of girls parties when I was growing up). 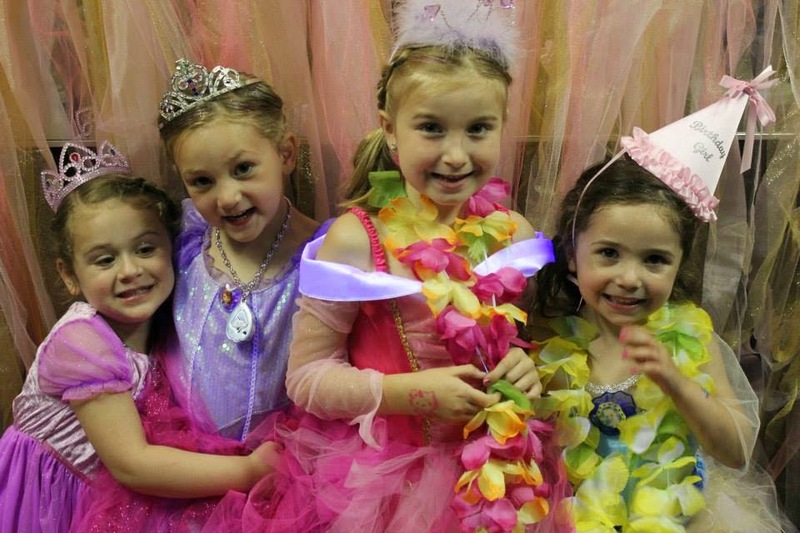 The invitations asked your little girlfriends to come to your party dressed in their favorite princess attire. 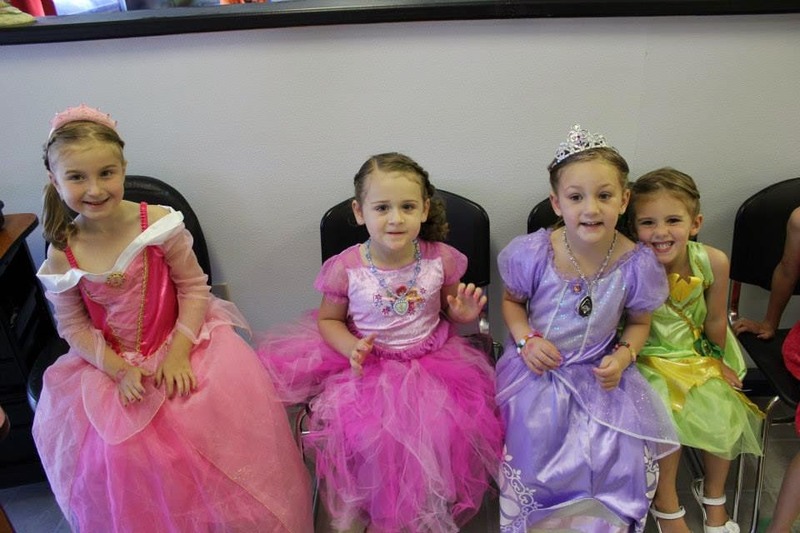 It was beyond cute to see the little princesses as they were arriving in Aurora, Rapunzel, Tinker Bell, & Elsa attire. 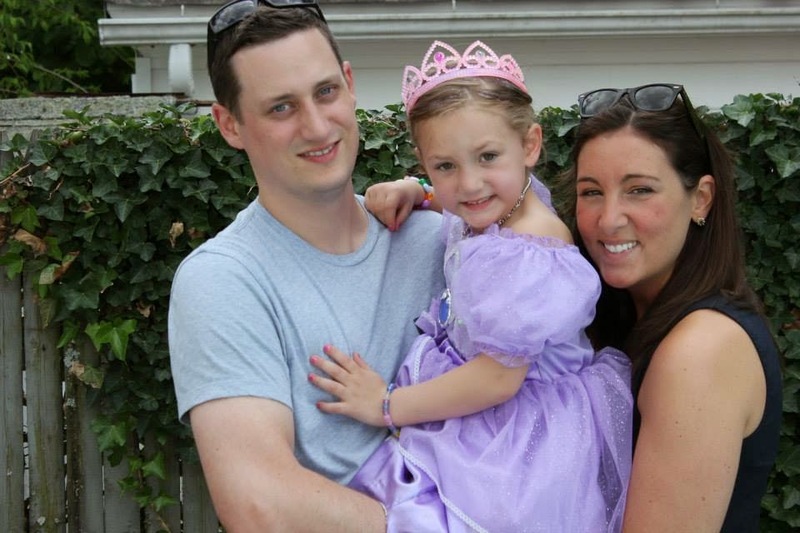 You were dressed in a Sofia the First dress, ready to be made up into Princess Emma the First. 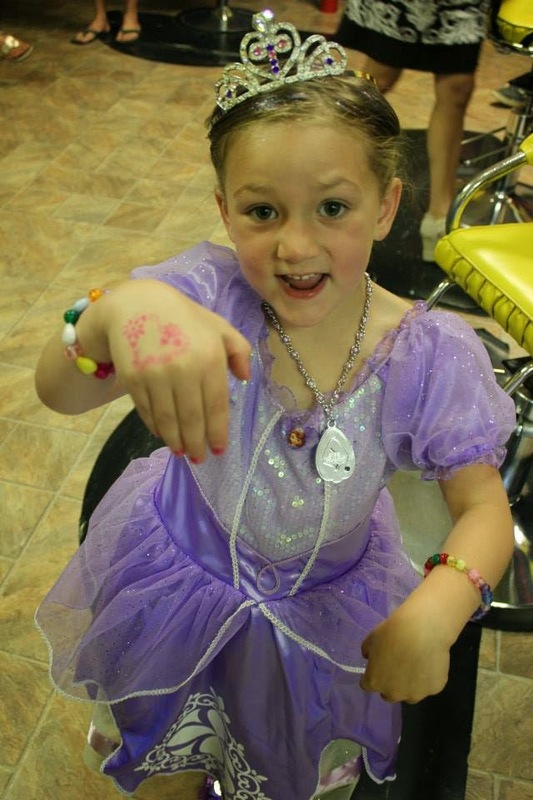 There were three hairdressers that worked with us during the party, & they started on your hair, nails, air brush tattoos, & make-up right away. 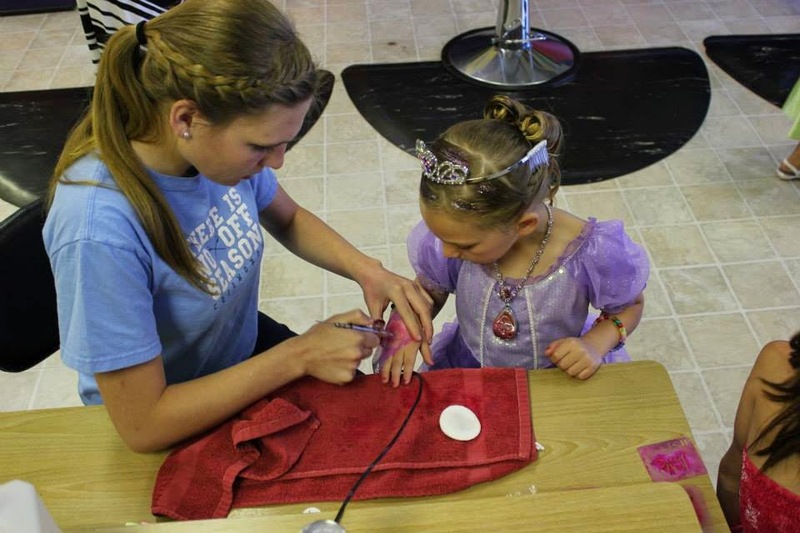 It was amazing to watch how quickly the women at Kidz Adventure Cuts worked. 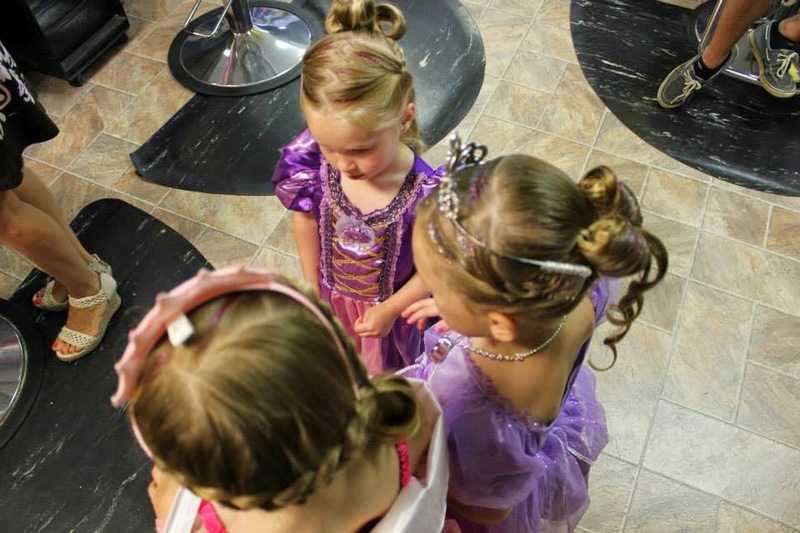 They made glittery hair masterpieces in about the same time it takes for me to put your hair up in a pony tail, & they were so incredible with you littles. 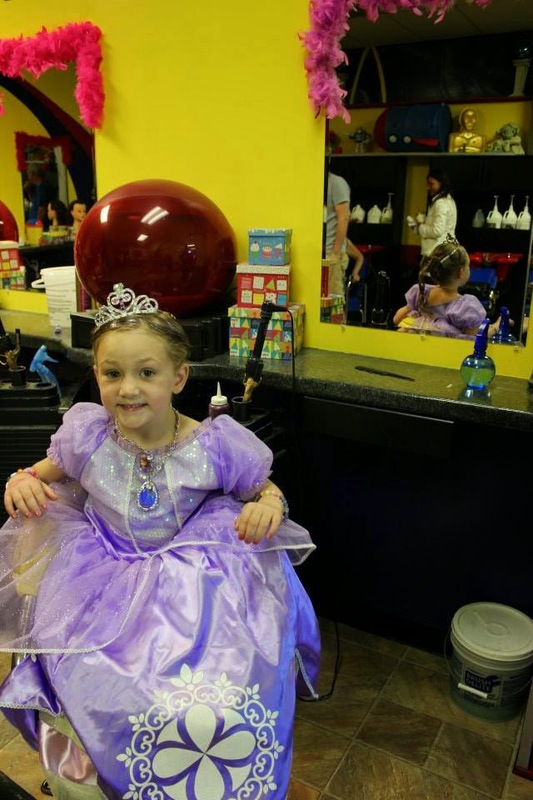 There was very little wait time for any of you princesses, & you all enjoyed the make-over fun so much. A princess girl party seemed like the perfect place to reuse our pink & glittery photo booth that we had made for Aunt Andrea's shower. 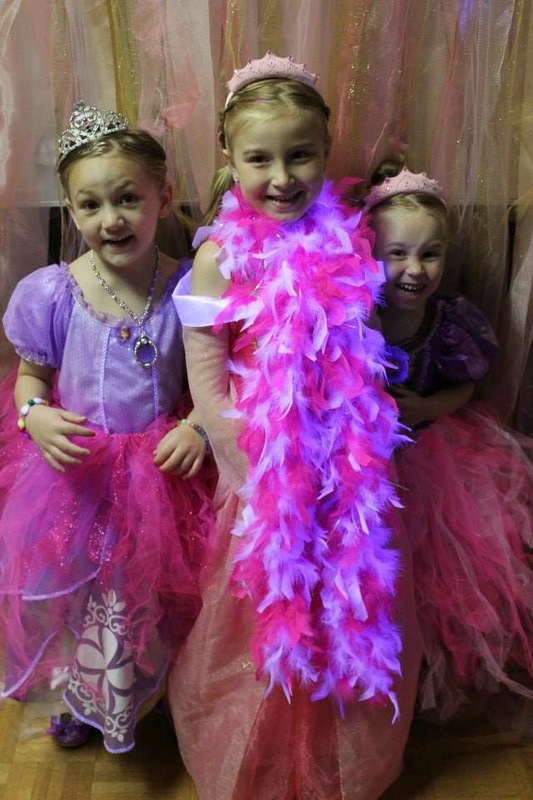 You & your little friends got a kick out of accessorizing with boas & tutus & crowns & getting your pictures taken. 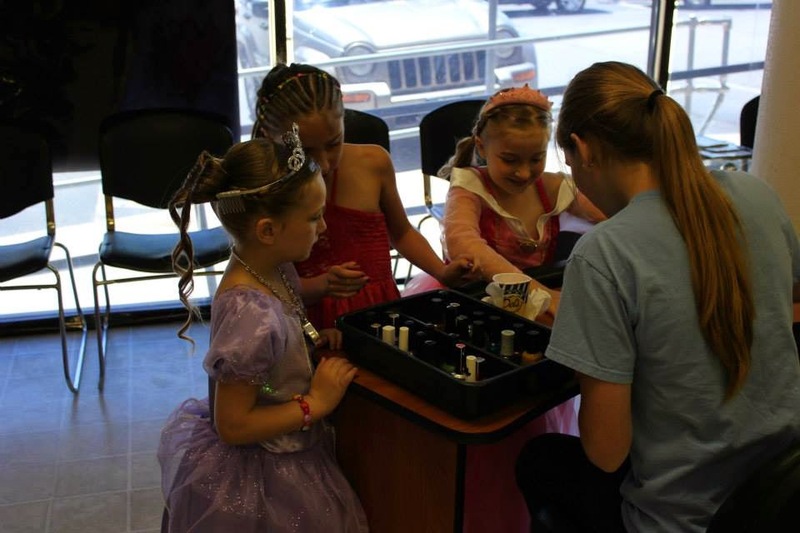 Soon you were all glammed up, & you were all stunning little princesses. 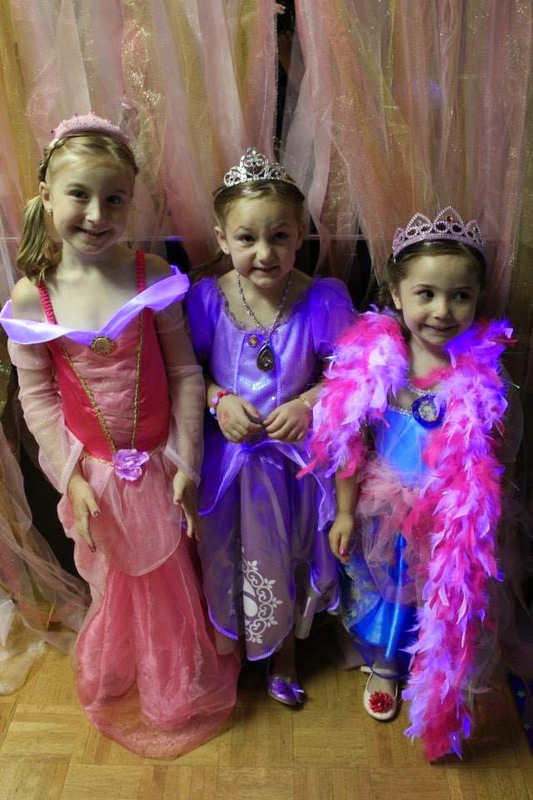 You ate and danced the rest of the party away- you know, like princesses do. It was too stinkin' adorable. It's amazing to me how much joy you bring us by just being you. To watch you in all your fancy, glittery glory put a smile in my heart. 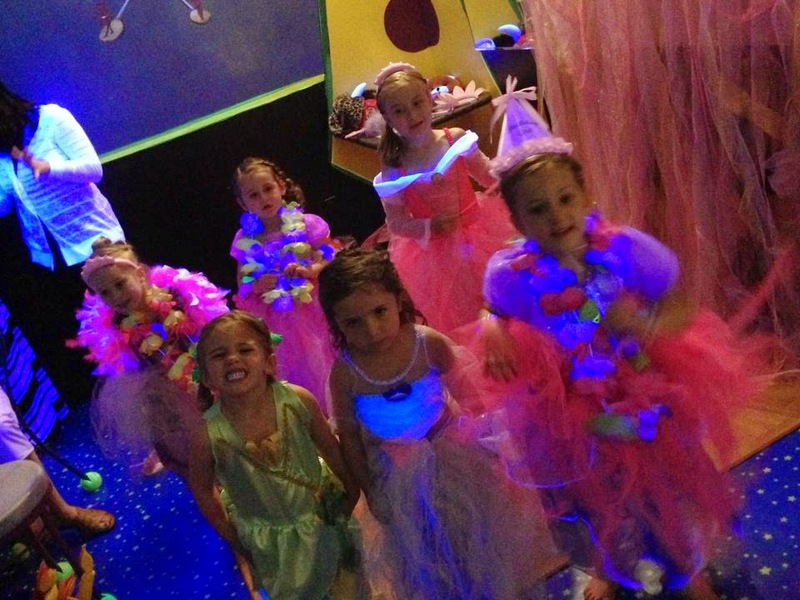 I loved all the giggles & the dance moves & just watching you with your little girlfriends. Even though it was your special day, you made sure to include all the princesses & spend precious moments with each & every one of them. 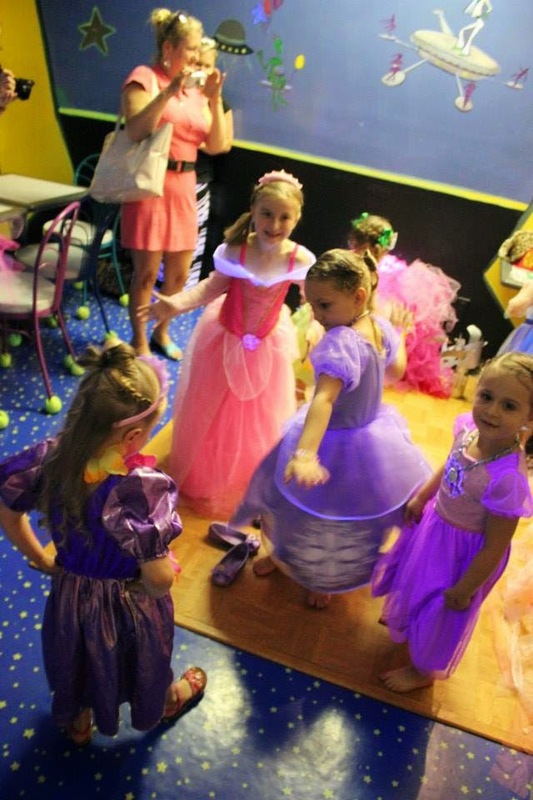 I loved every moment of your princess party. As we left the party, you thanked me. You told us that THIS was the BEST PARTY EVER. Your eyes sparkled with happiness. 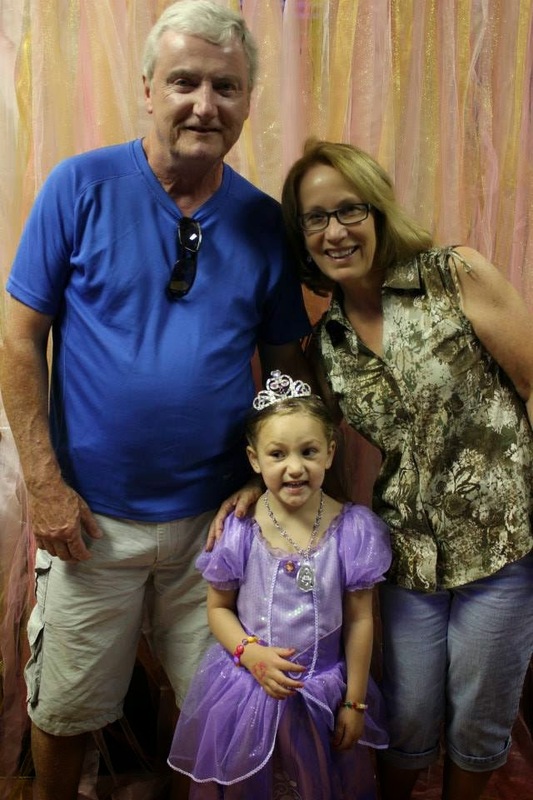 It was as if you realized that not every girl gets to be a princess for a day, & for the first time post birthday party, you had so much gratitude in your heart. I had to agree with your assessment. It was my favorite party too. 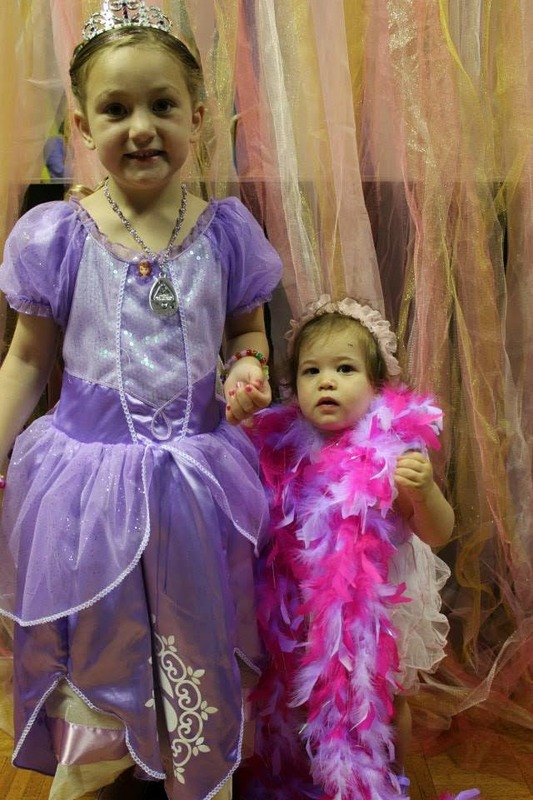 It's funny how you've made your anti-pink Mommy find the joy in fancy & pink & sparkles. But I guess just about anything that puts a smile on your face brings joy to my heart.